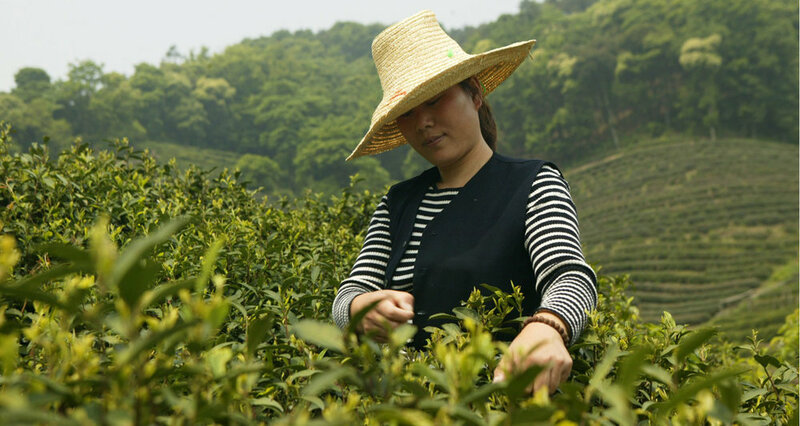 standing relationships with growers and master tea-makers around the world help them to source the highest quality, sustainable and fairly traded harvests. THE TICK TOCK FAMILY HAVE BEEN GROWERS AND PRODUCERS OF ROOIBOS EVER SINCE GRANDFATHER BENJAMIN GINSBERG FIRST PERFECTED THE BREW IN 1903. Rooibos, which has long been valued for its natural goodness, is still harvested by hand and cured in the traditional way. Naturally caffeine free, low in tannin and rich in antioxidants, it can be enjoyed at any time – morning, noon and night. Eleven O’Clock is the original, most renowned South African rooibosch tea; it has been a genuine family favourite and store cupboard essential for many generations. It is grown organically on Rainforest Alliance Certified™ farms, harvested by hand, and cured in the clear Cederberg mountain air. Rainforest Alliance certification helps protect the environment and ensure sustainable livelihoods. We never use artificial additives, GM crops, or chlorine bleached teabags.